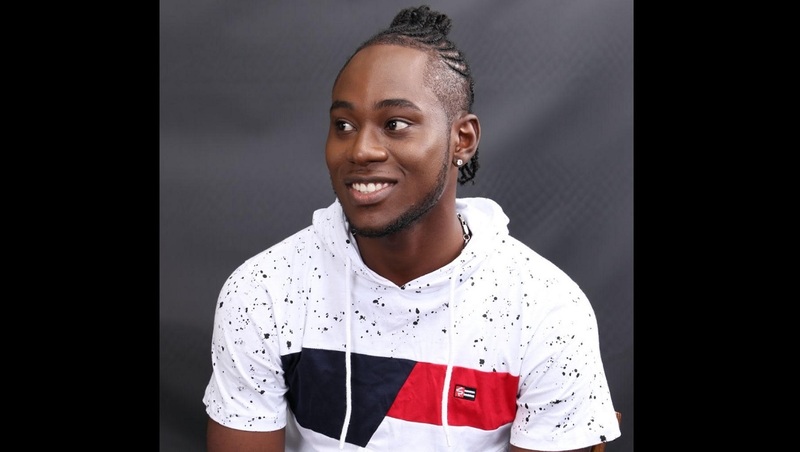 Mainstone Entertainment recording artiste Trekar delivered a great performance during the monthly concert held at the St Catherine Adult Correctional centre last week. 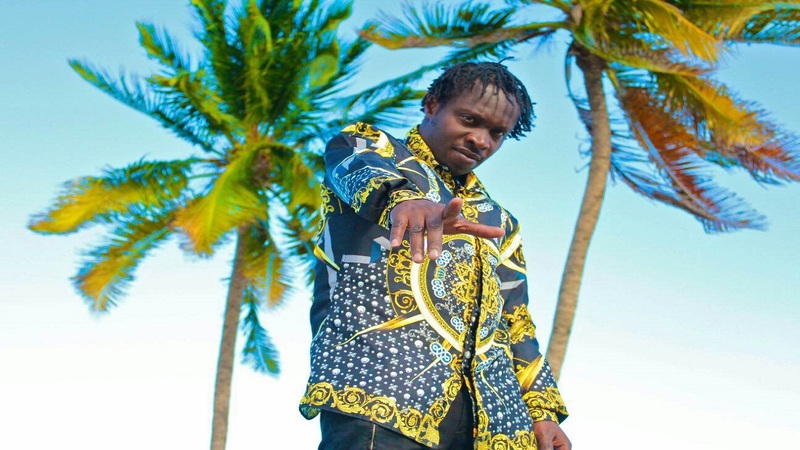 The deejay, who is generating a lot of airplay with his latest single, 'Dreamchaser', is a talented and energetic performer, and he warmed to the occasion to perform his repertoire of gritty street anthems. He warmed up the crowd with songs such as 'Top Man' and 'Caan Stop the Ghetto Youths from Try' that got appreciative shouts of approval from the inmates but he earned one of the biggest forwards of the afternoon's festivities with the song, 'Dreamchaser'. He got a roar of approval for a line which suggested 'fire pon a bwoy weh a nyamma' and he had to pull up the song from the top. 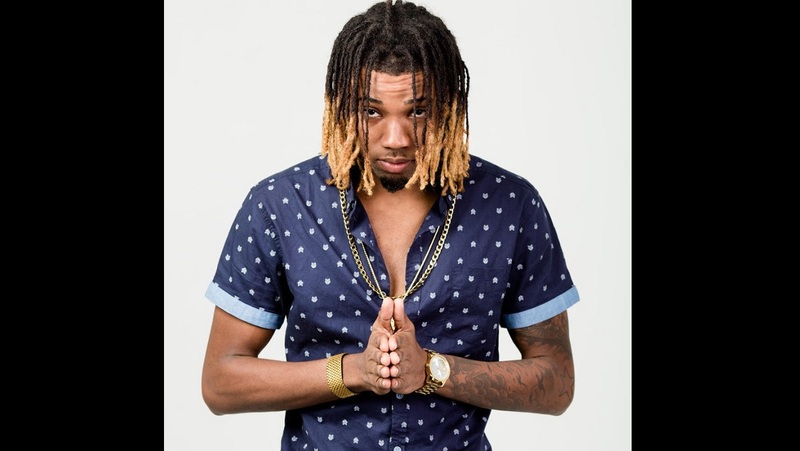 "Bwoy, when mi drop that line, the whole place lift up, and the deejay, LA Lewis, who was supposed to perform, had to take away himself from the show and didn't even bother to perform," the 24 year-old artiste whose real name is Trekar Blake, said, laughing. "It was great to perform for the inmates and give them a bit of inspiration and hope; I think this is a good initiative from the authorities." In the meantime, Trekar will now turn his attention towards the promotion of ''Dreamchaser' with the release of a video for the project. The 'Dreamchaser' single was released on MaineStone Entertainment label, on December 20th via iTunes and other streaming sites. The song has been steadily gaining traction at street dances in the Corporate Area. He will be releasing another single, the sexually charged 'Top Man', also on the MaineStone Entertainment label in March. Born in Portmore, Jamaica, Blake grew up in the 6 West area in Greater Portmore. While attending Wolmer's Boys High School, he played basketball and represented the school's track team. However, it was music that was his first true love, and he began to spend several afternoons at the studio for a school mate. Since that time, he has logged countless hours honing his craft. He signed to Mainstone Entertainment last year. "2018 will be my year to break out of the pack," he said.